“Small Town Mysteries” is a tough one. Conceived during a five hour long spontaneous jam session with a let-it-all-out approach it both harkens back to the artists’ punk-rock upbringing and follows the course set by the first album. The voice is back and the crumpled paper poetry is back but this time with a bunch of fellow Karelian musicians to bounce off of. The result — four songs, oscillating from a gentle whisper to a desperate outcry, disjointed, reflection-fueled but unmistakably notforme! 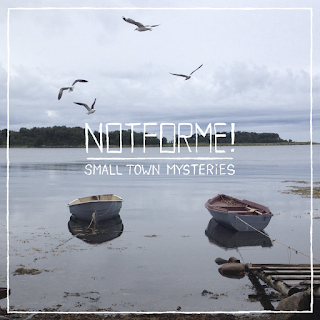 Small Town Mysteries by notforme! Some Rights Reserved 2018 Southern City‘s Lab. Тема "Венецианское окно". 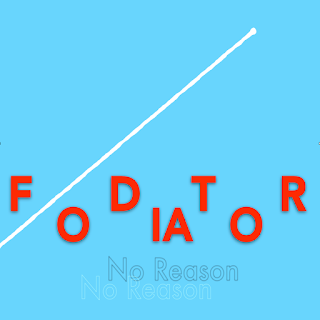 Технологии Blogger.